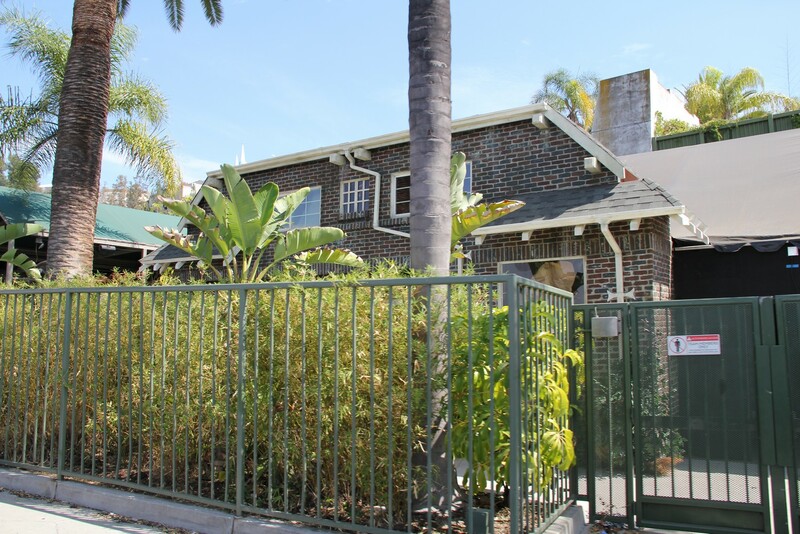 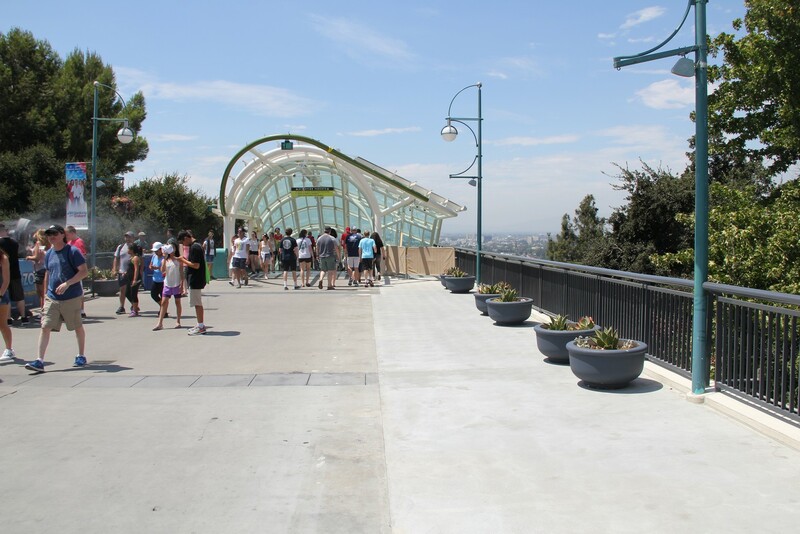 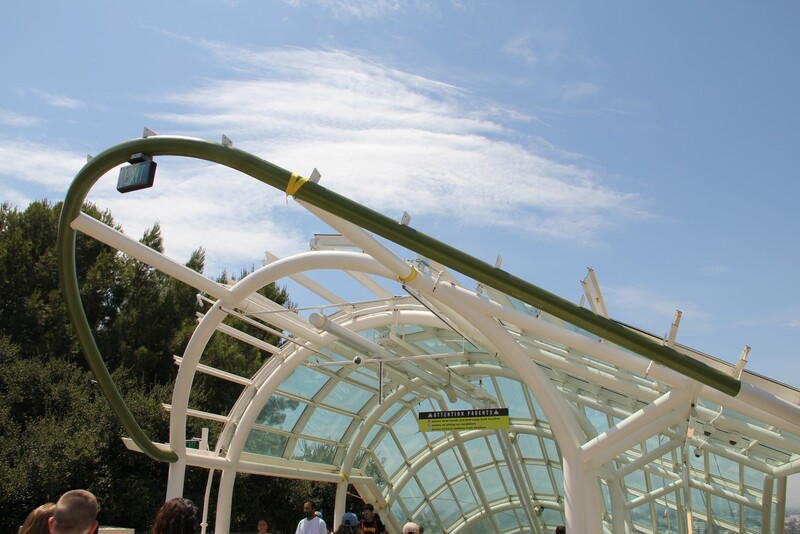 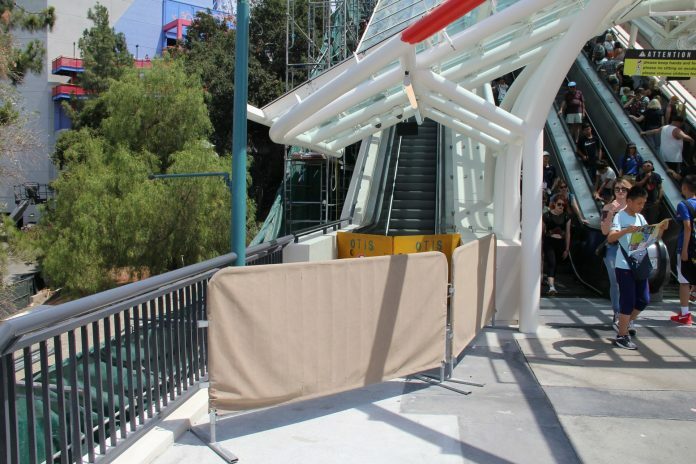 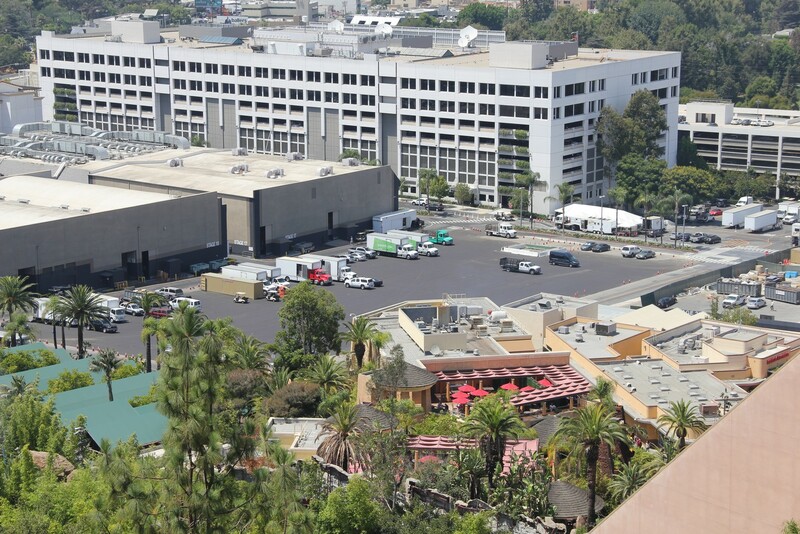 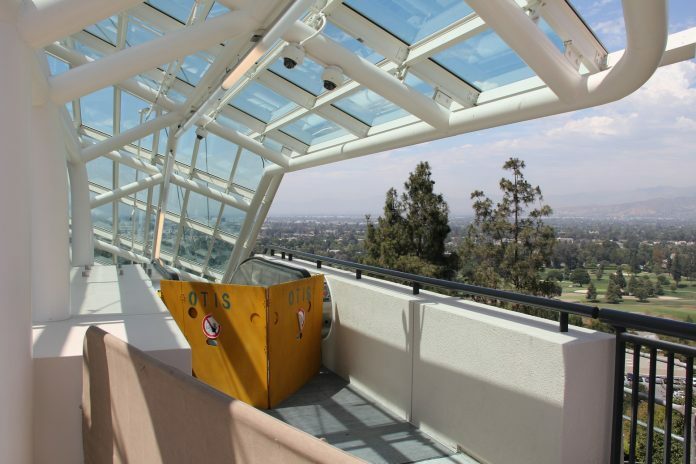 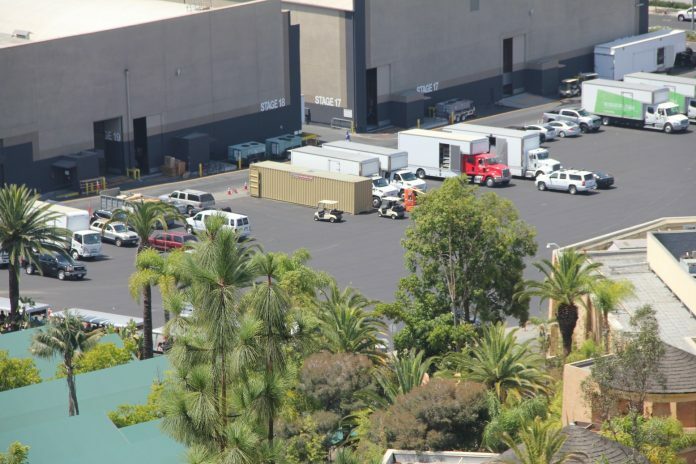 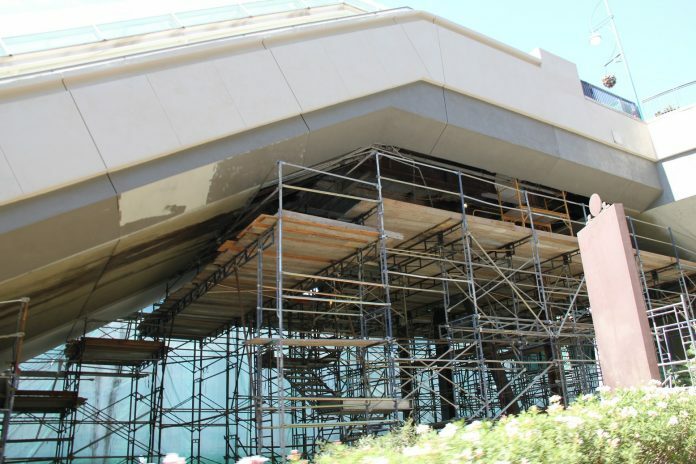 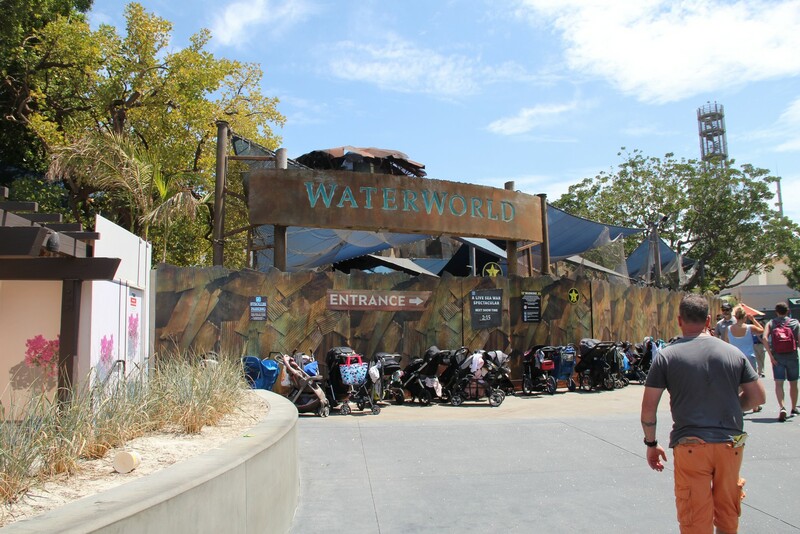 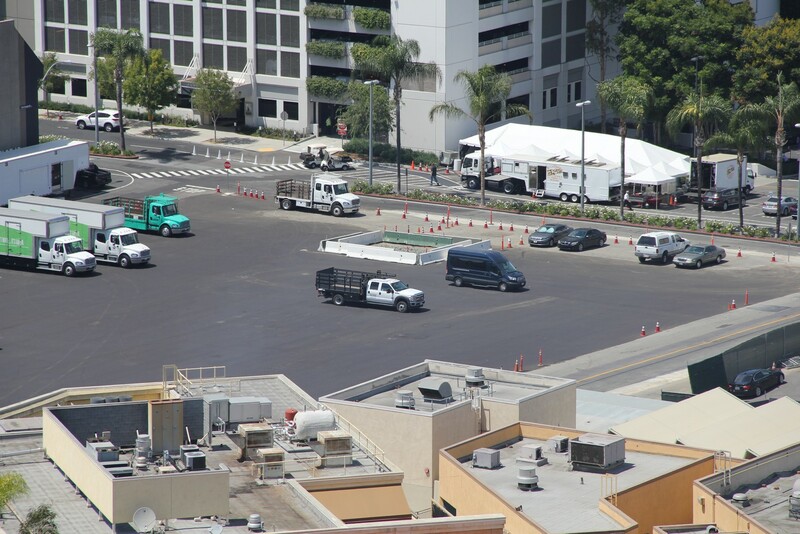 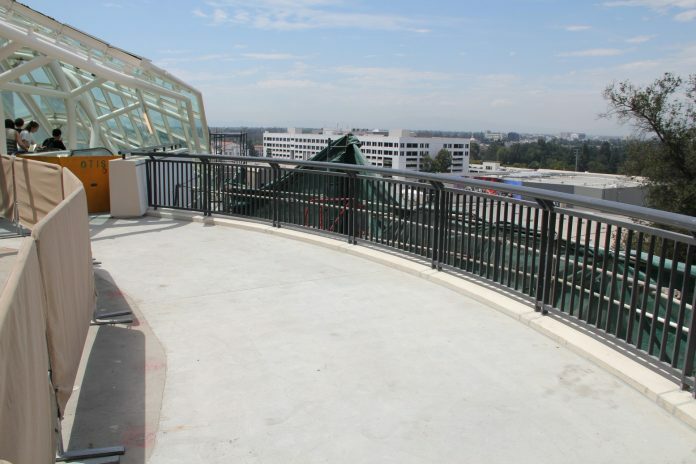 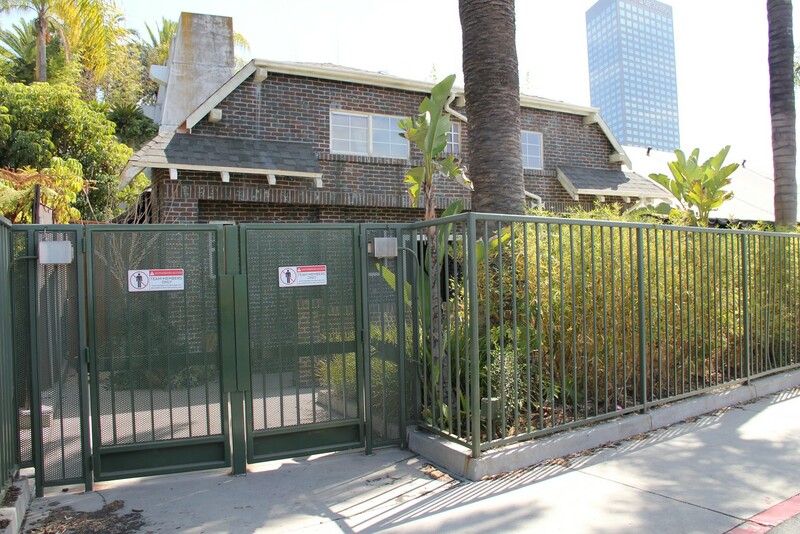 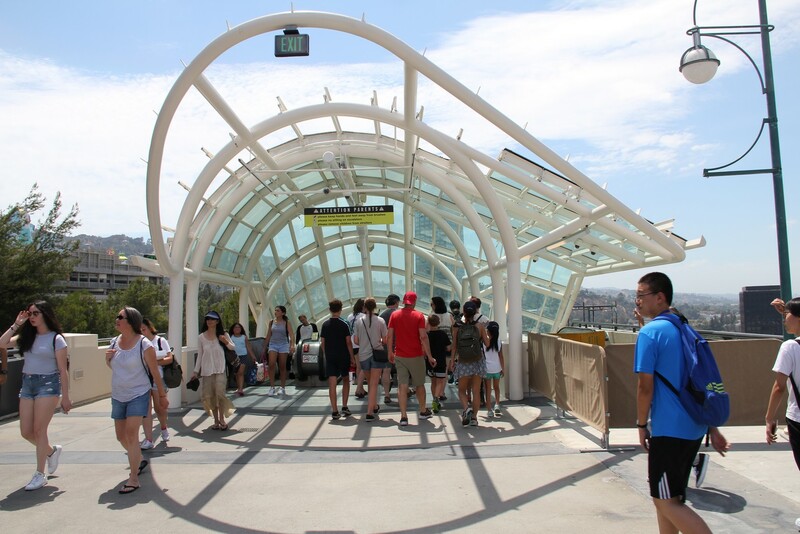 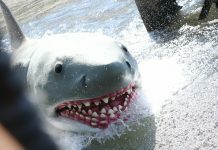 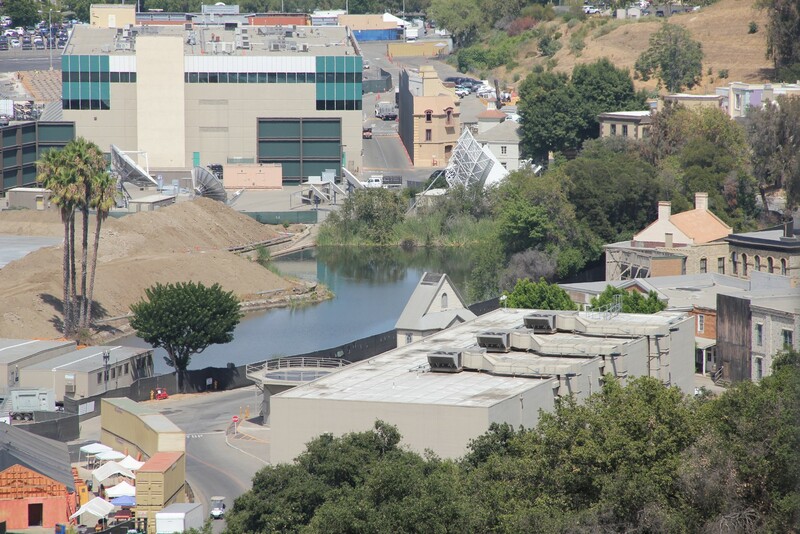 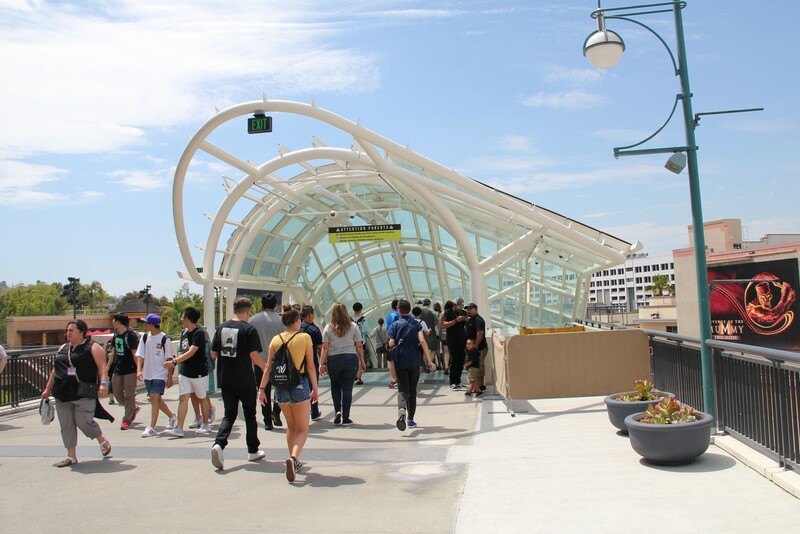 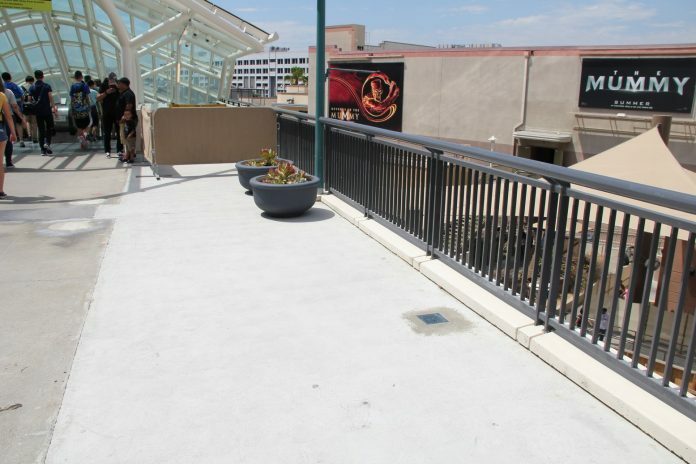 We’re back for an all-new photo update at Universal Studios Hollywood. 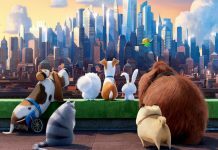 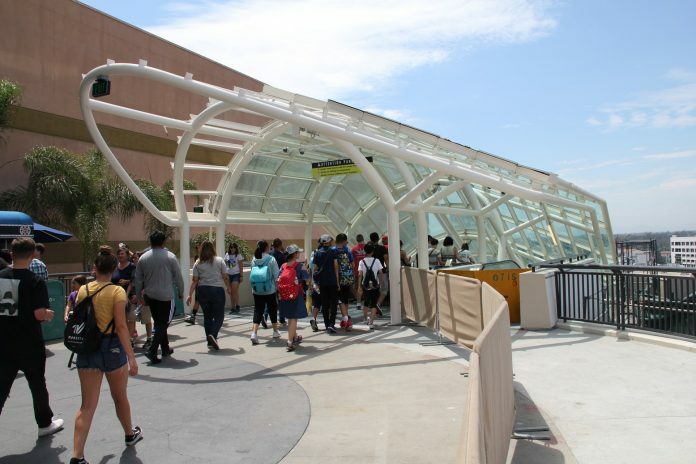 In this update we’ll take a look at what’s going in CityWalk, the new Animation Studio Store, Halloween Horror Nights and a parking price increase. 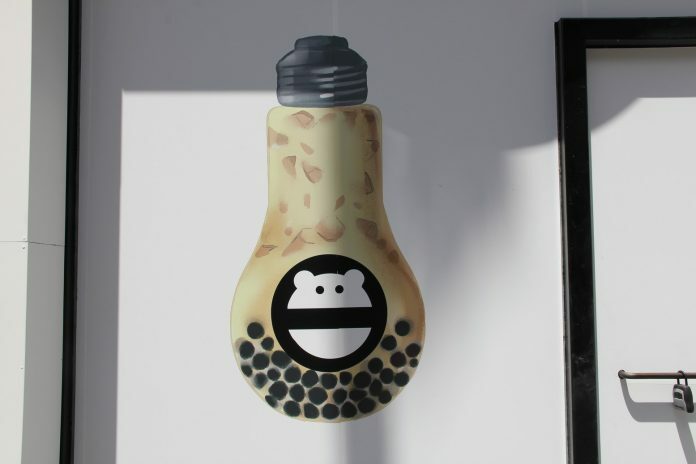 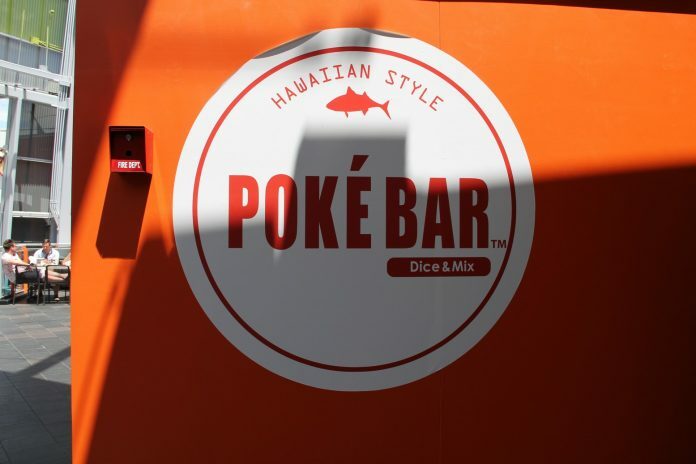 Upstairs in CityFood, Poke Bar walls have gone up and work inside the store has begun. 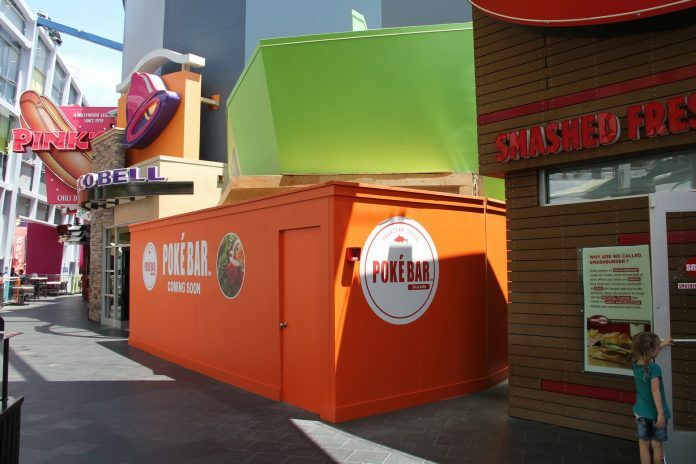 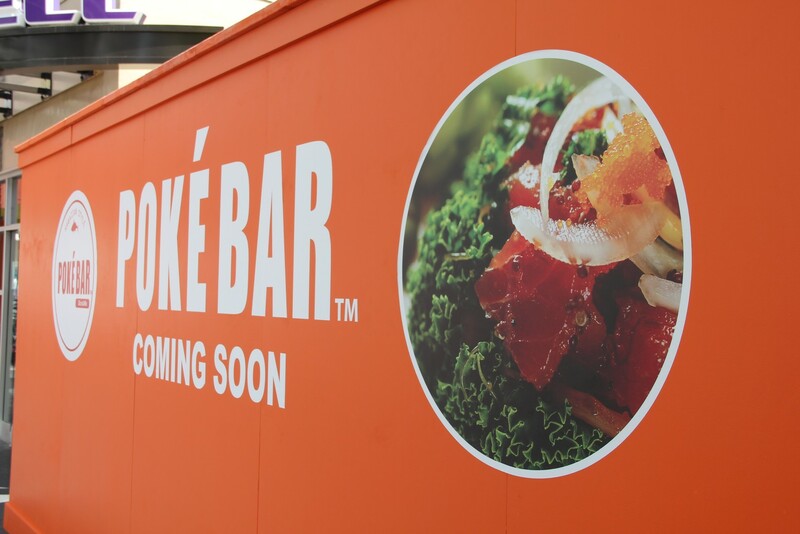 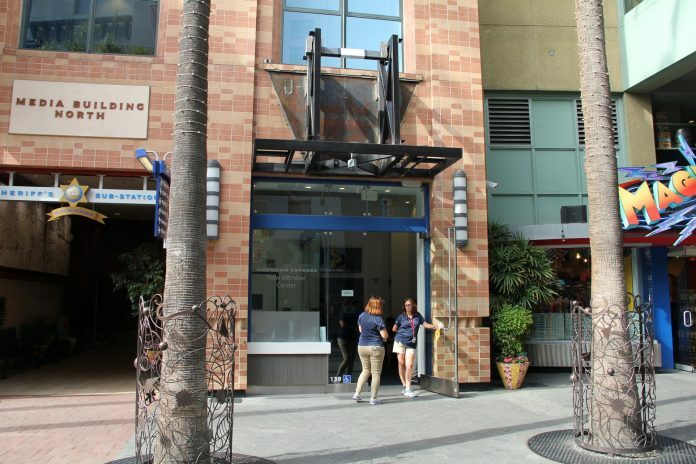 Poke Bar will replace Flame Broiler which is located between Smash Burger and Taco Bell. 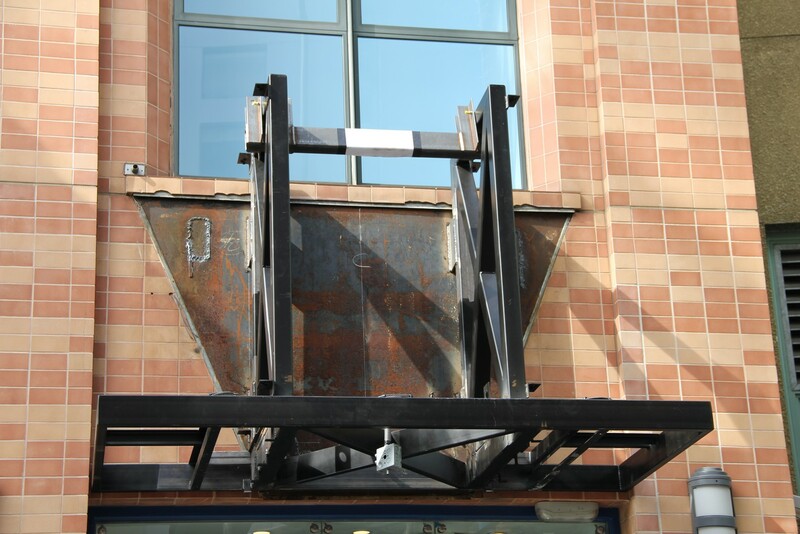 Moving down closer to the park, the American Express kiosk had its old signage removed and a new sign is currently being built. 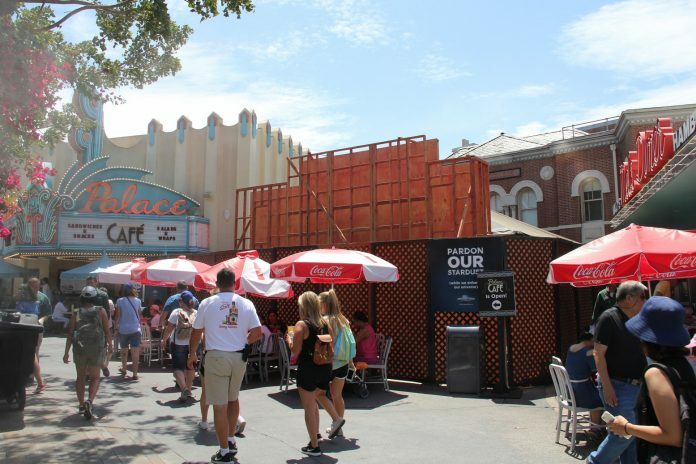 The original signage was built for the old Wizardz theater. Just to the left of the American Express kiosk, Mini Monster is moving closer to opening. 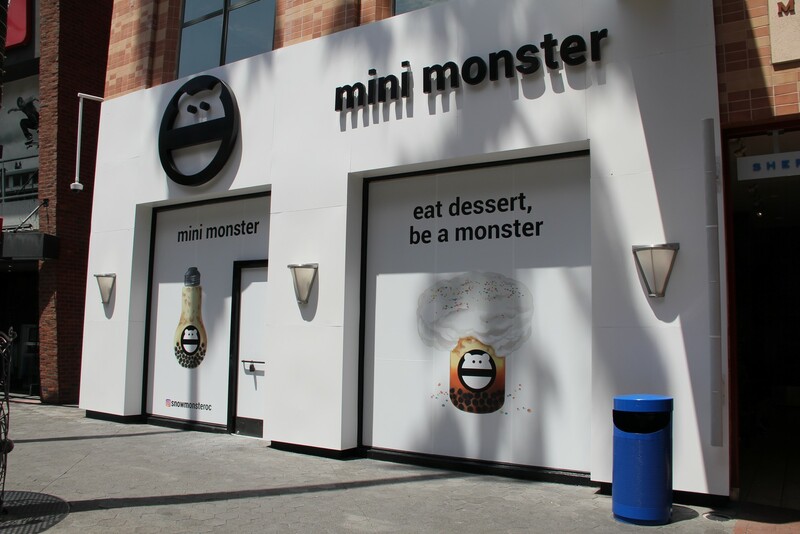 Mini Monster’s official Instagram account stated that the food venue would open soon, but no official date. 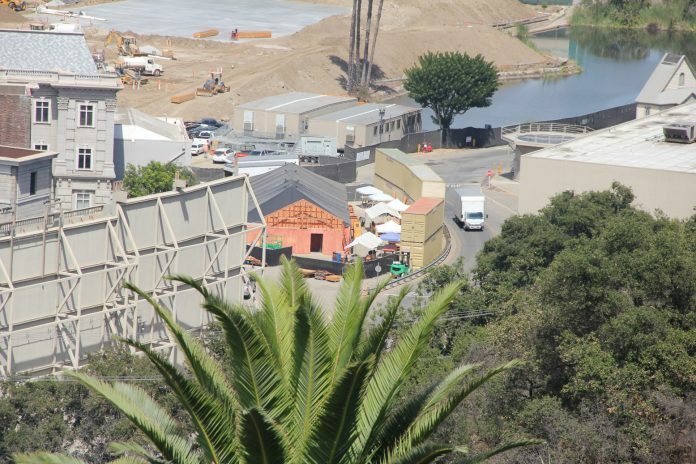 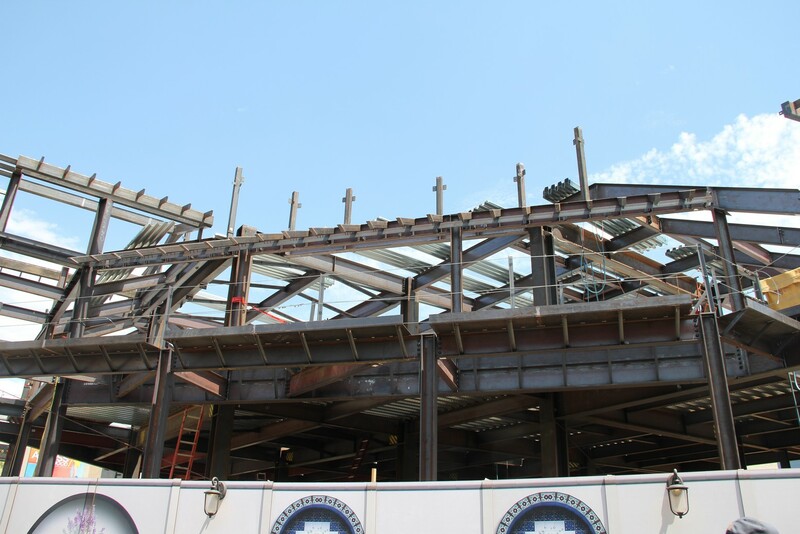 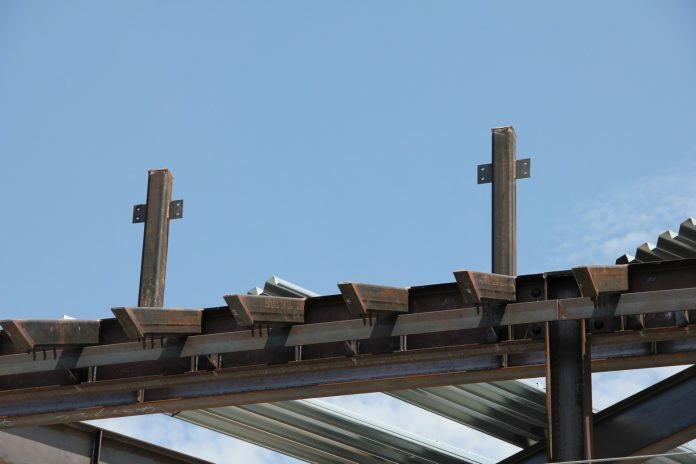 The steel structure of the Animation Studio Store went up just over the course of several weeks and now you can see the size and scope of the building. 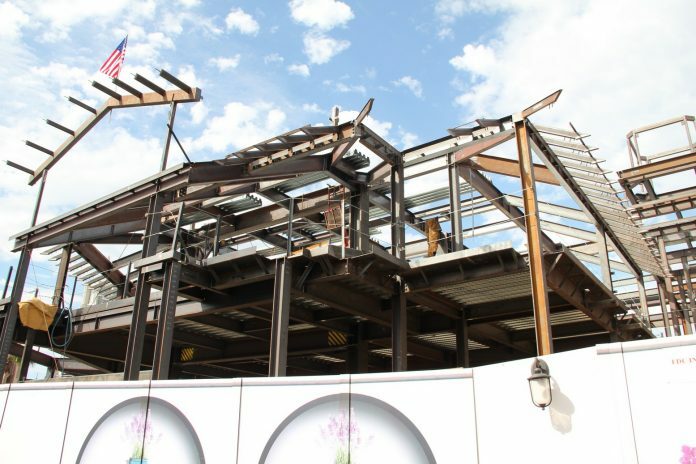 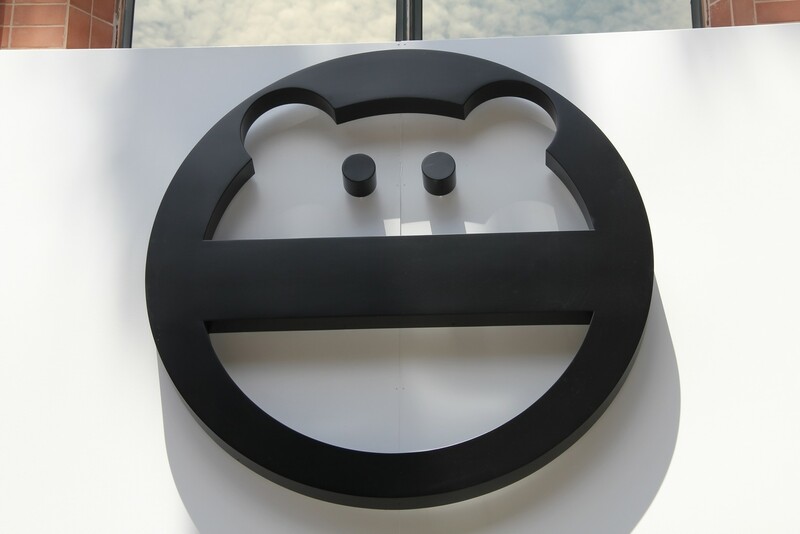 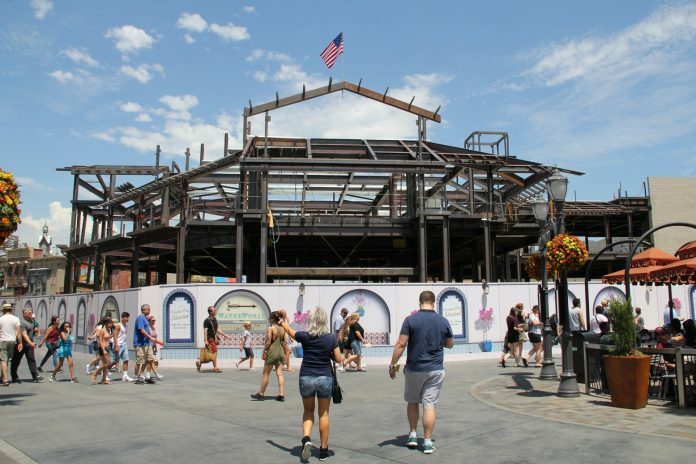 The building will house some of the same type of merchandise you would’ve found in the old Cartooniversal store and will feature the Hello Kitty store, along with a meet and greet, the parks first family center, security, and mini warehouse. 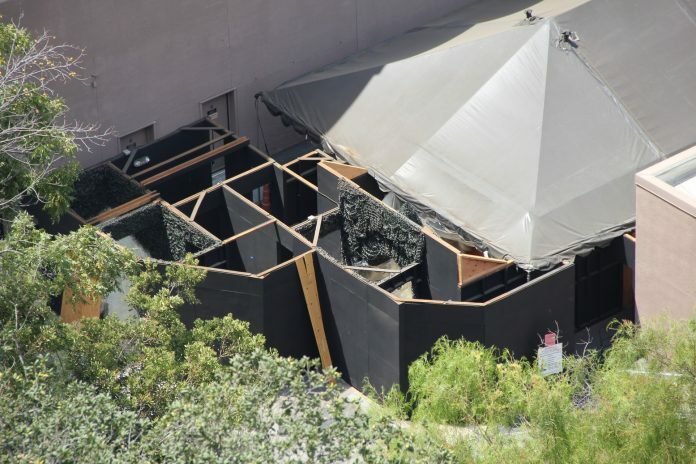 This year, Halloween Horror Nights will have 8 mazes, which includes The Walking Dead Attraction. 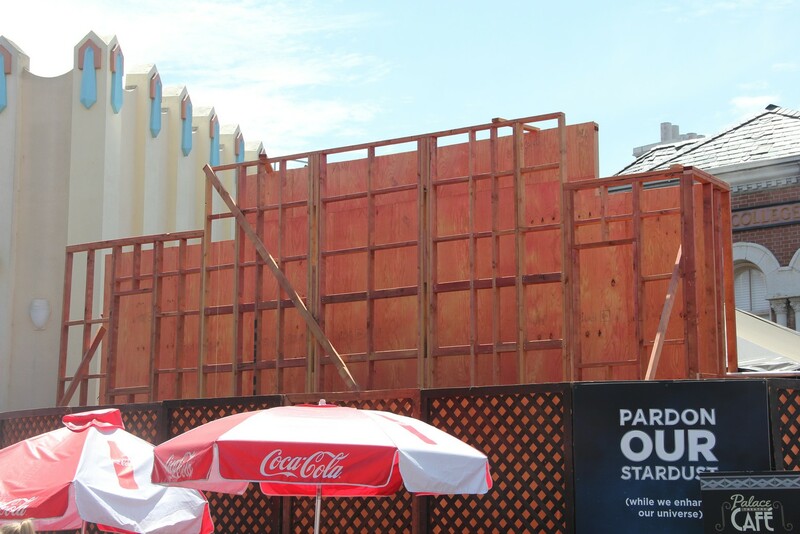 Construction for Halloween Horror Nights is in full swing as we are little over a month away from Opening Night. Mazes are going up in Parisian Courtyard and the WaterWorld queue. 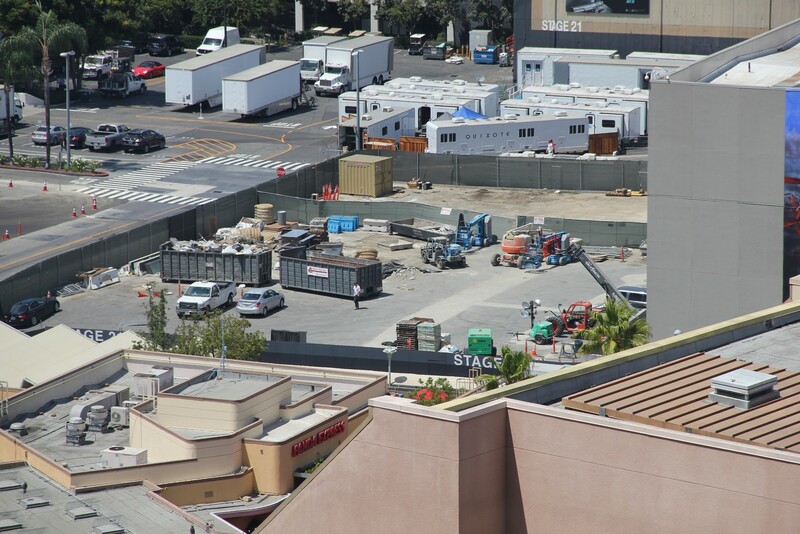 Both of those mazes have not been announced as of yet. 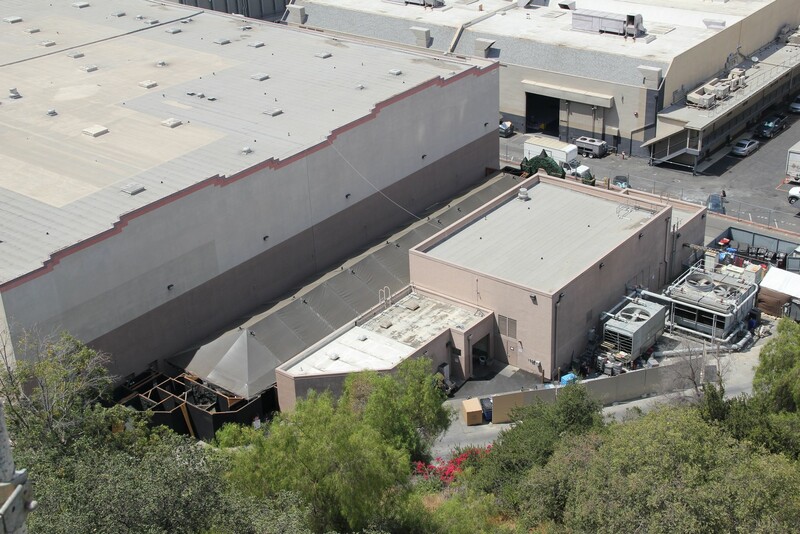 Moving to the Lower Lot, The Shining located in the Revenge of the Mummy extended queue looks to be furthest along with set dressing in full swing. The unannounced maze in the Jurassic Park River Adventure extended queue also looks like set dressing is in progress with the facade all finished. 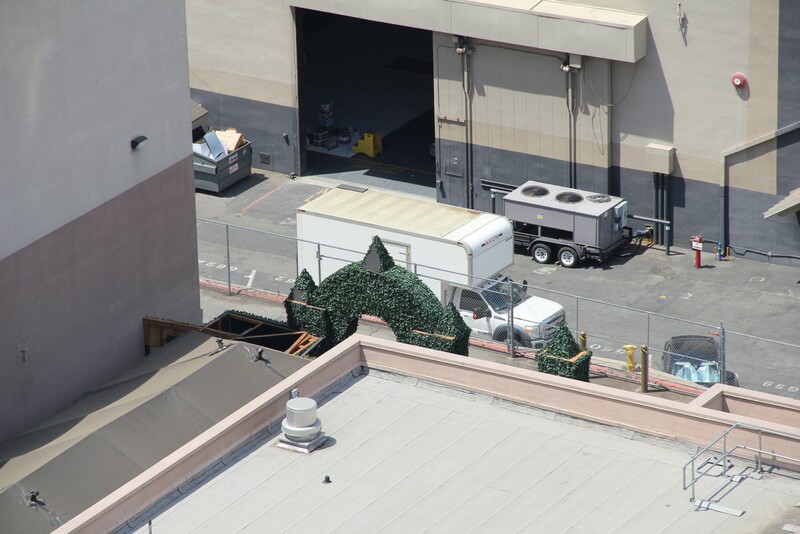 In the Metro set section for Horror Nights, our Studio Tour tram didn’t drive past the mazes, so we were not able to get shots of American Horror Story Roanoke or Ash vs Evil Dead construction progress. 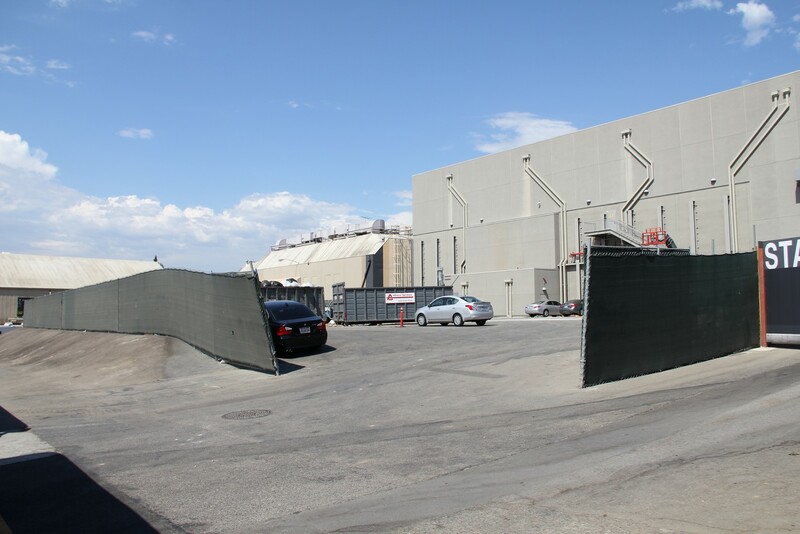 However, from the Studio Tour bridge we were able to get a shot of the other unannounced maze located outside stage 747. 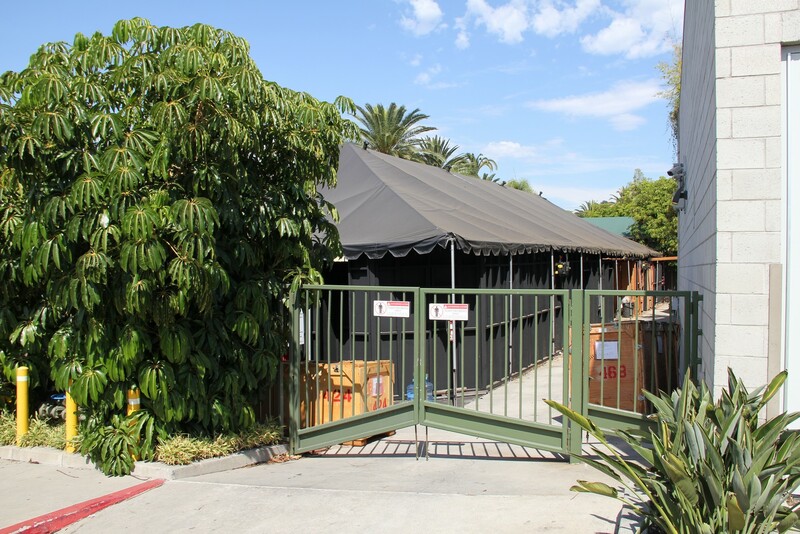 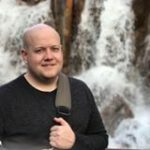 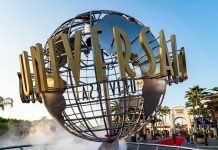 For more information on the mazes that have been announced so far, be sure to check out Chris Glass’ article from Midsummer Scream. 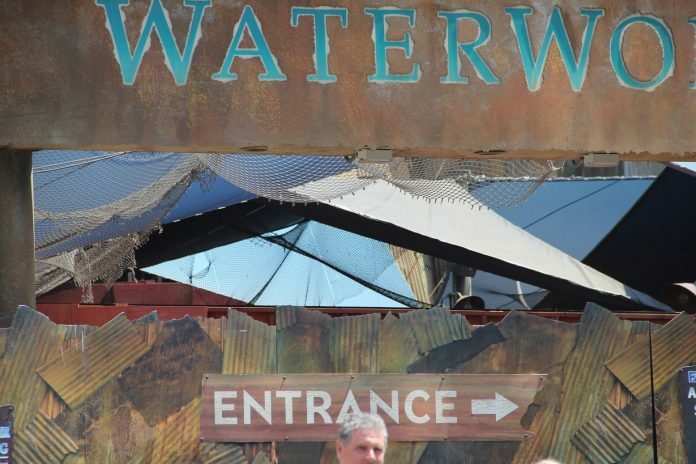 Ticket prices have also been released, you can check out prices and information here. 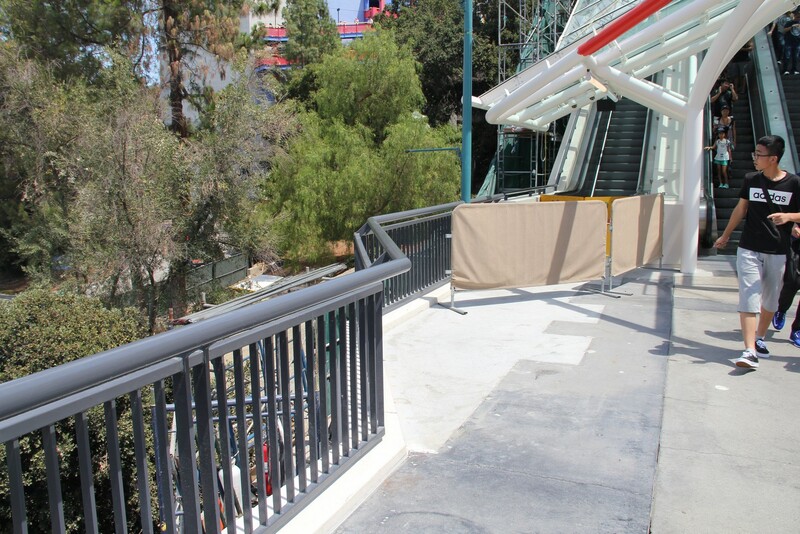 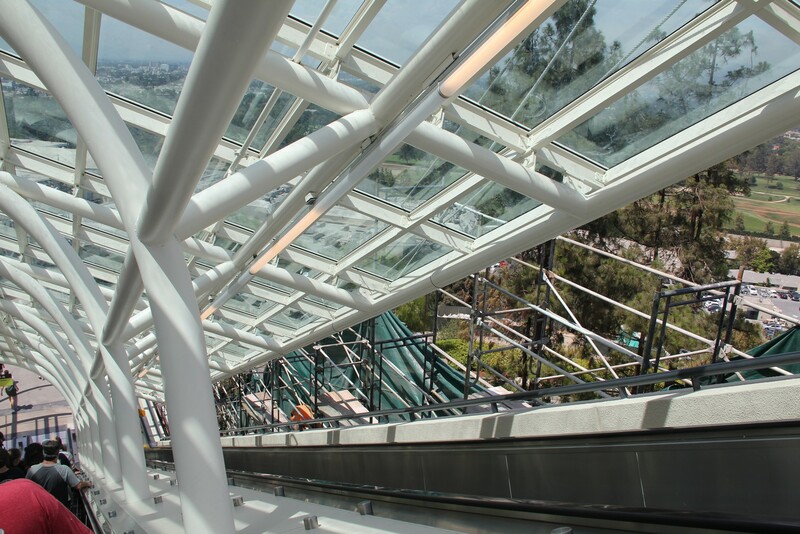 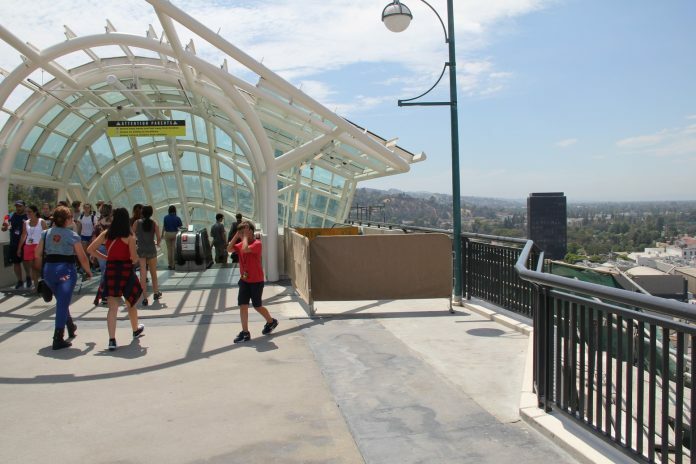 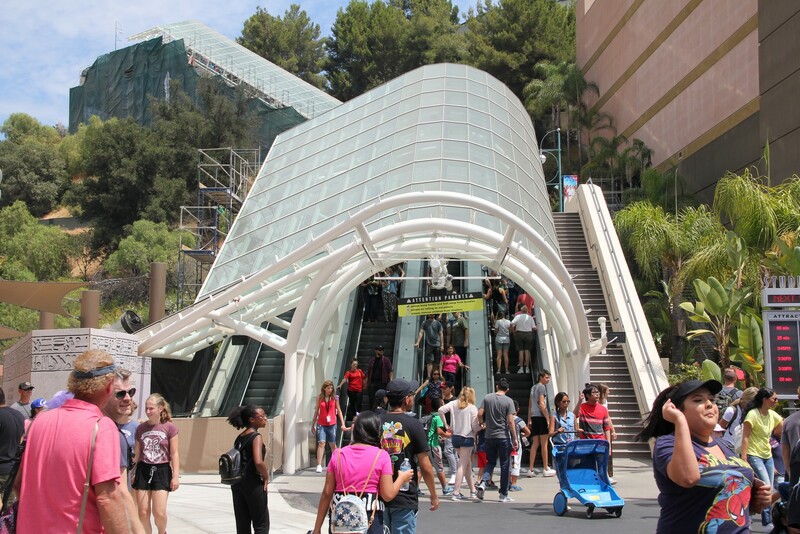 The StarWay is nearing completion as the walls surrounding all four sets of escalators have been taken down and the new escalators are currently undergoing testing. 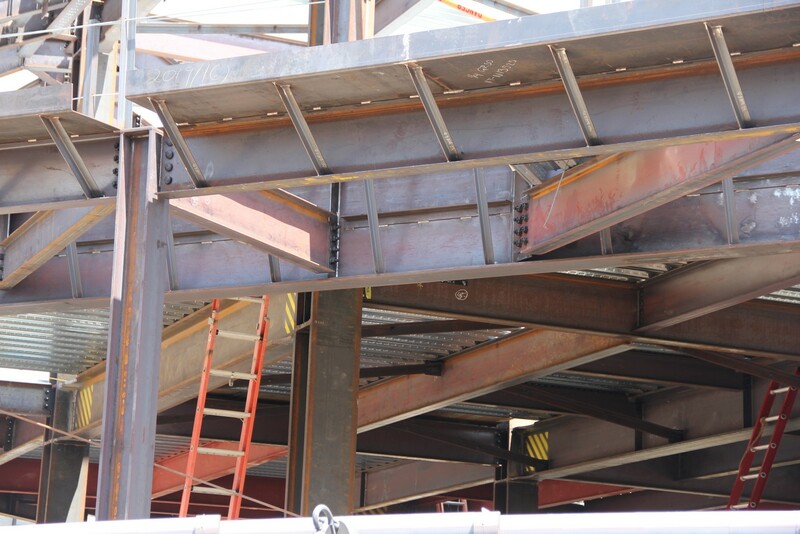 It’s possible they will be ready by week’s end. 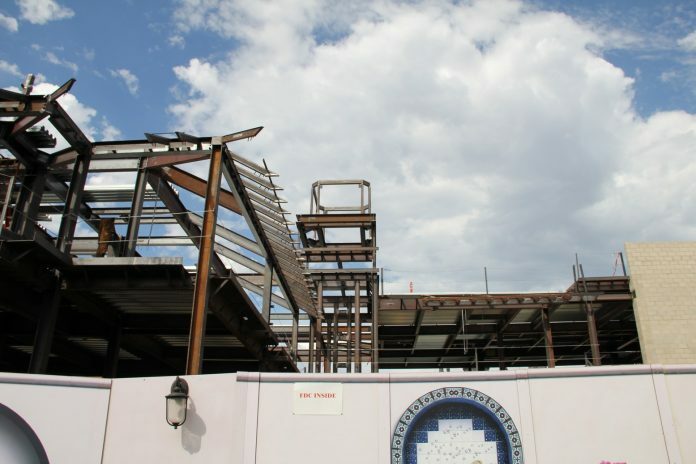 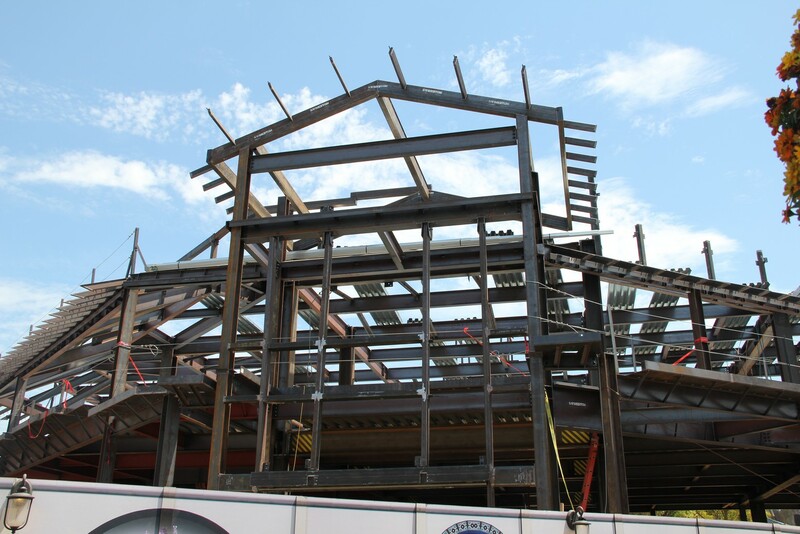 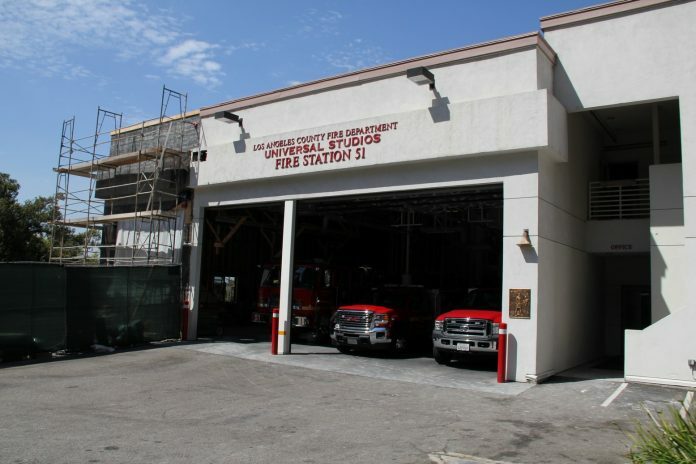 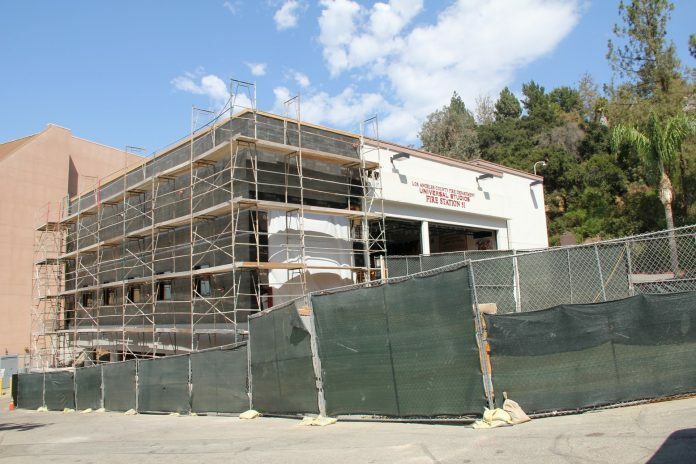 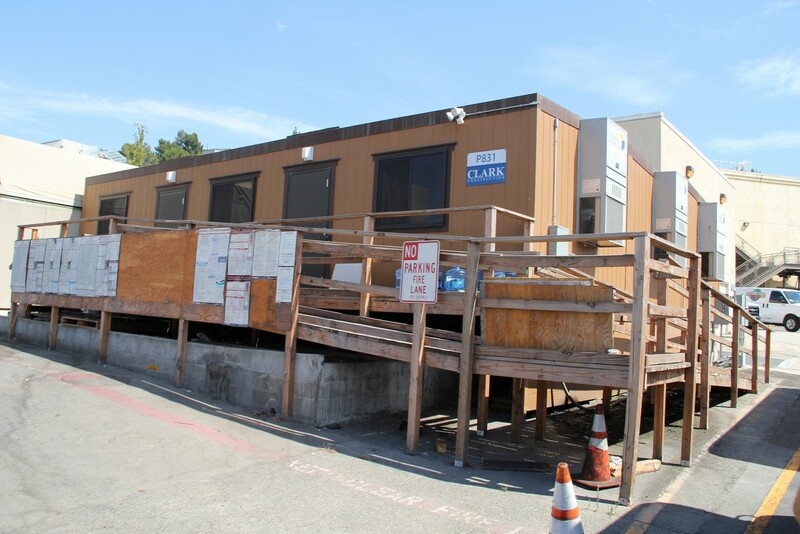 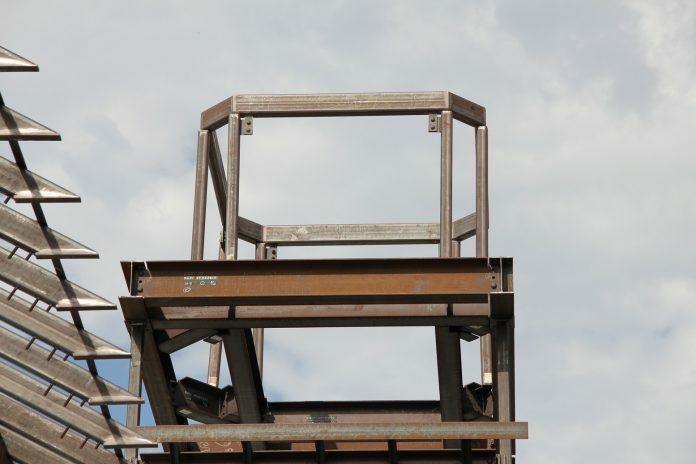 Work on the extension of the Firestation 51 is moving along at a brisk pace as the building is enlarged for the department that watches over the movie studio and theme park. 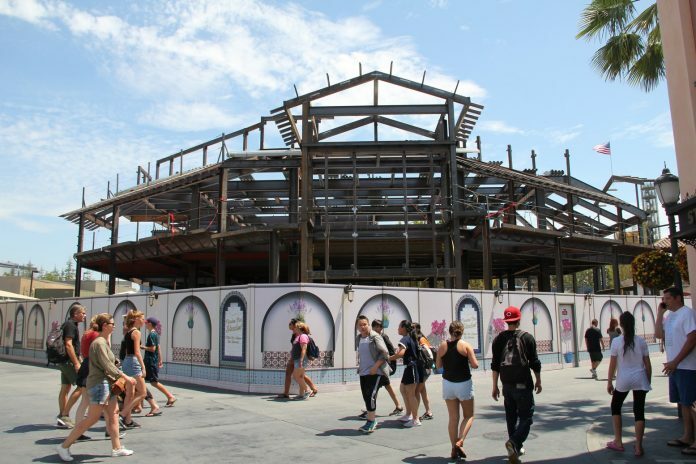 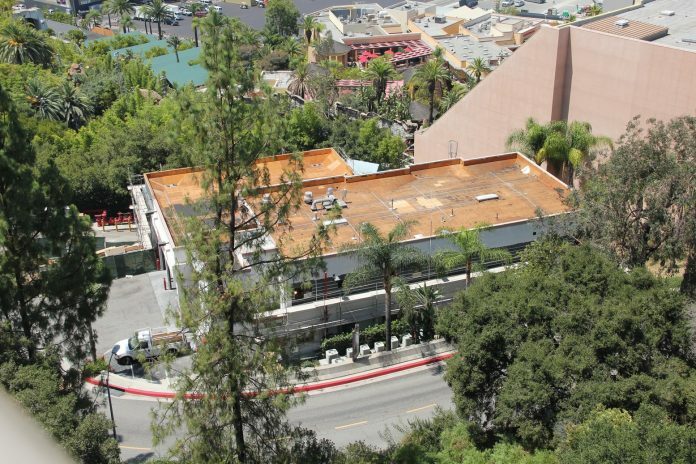 The former Park Lake/Red Sea location seems to be seeing some movement as the foundation for the new stages is being set. 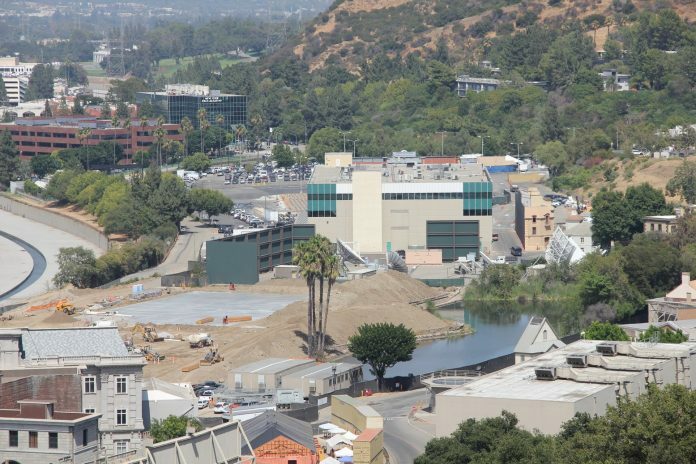 According to the new five-year plan announced by Universal Studios in June 2016, the stages located between Transformers and Revenge of the Mummy will be torn down and new state-of-the-art stages will be built over the Park Lake/Red Sea plot. 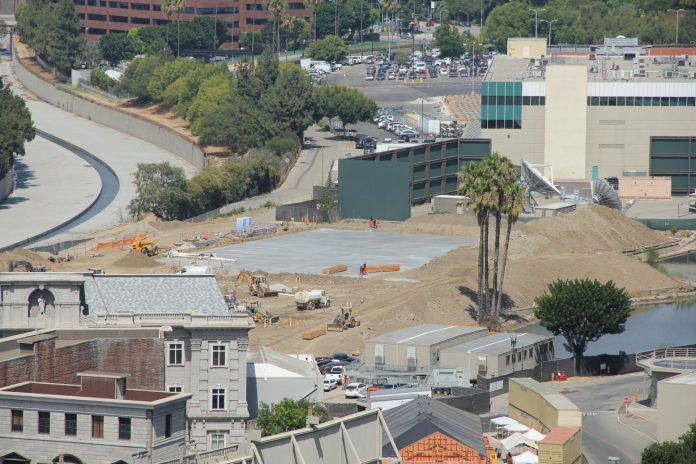 Large mounds of dirt continues to sit next to the water that is left in the Red Sea. 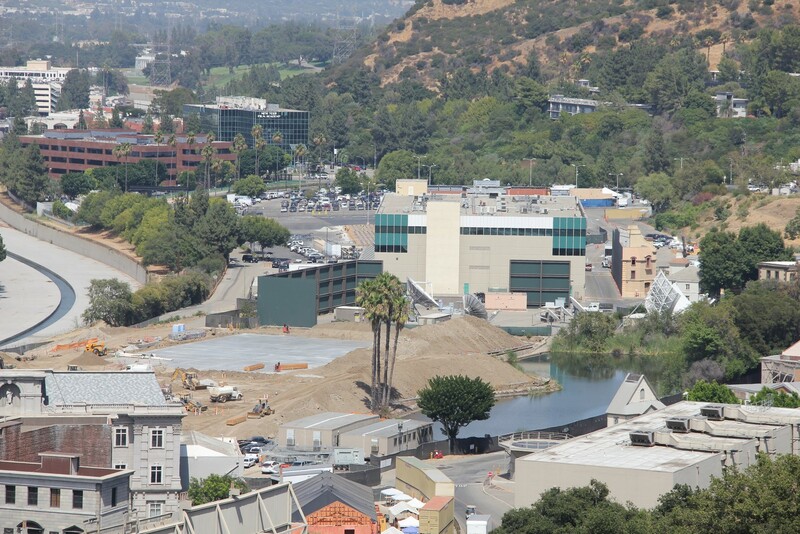 Once the lake has been drained it is assumed that the dirt will be used to fill the empty lake and more stages will be built. Quietly Universal Studios Hollywood has raised parking by $5.00 to make it $25.00 to park at Universal from park opening to 6:00pm. 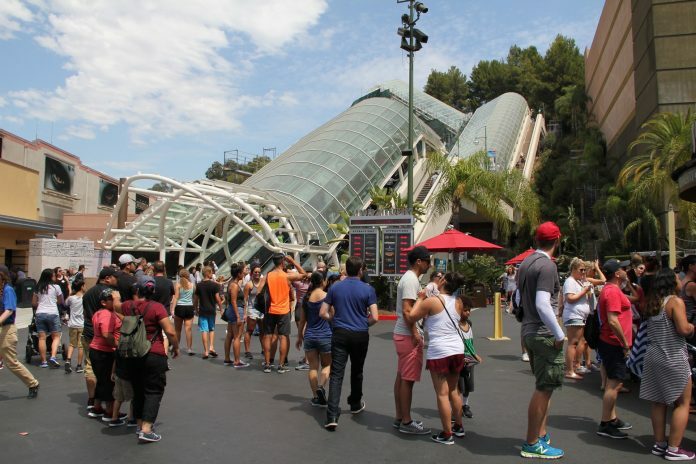 After 6:00pm, parking rates drop to $10.00. 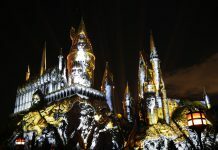 In more news, Shrek 4 D will be having its final performance in less than two weeks on August 13 and The Nighttime Lights at Hogwarts Castle show will close for the season on August 20, so if you haven’t had a chance to catch it, make sure you do. 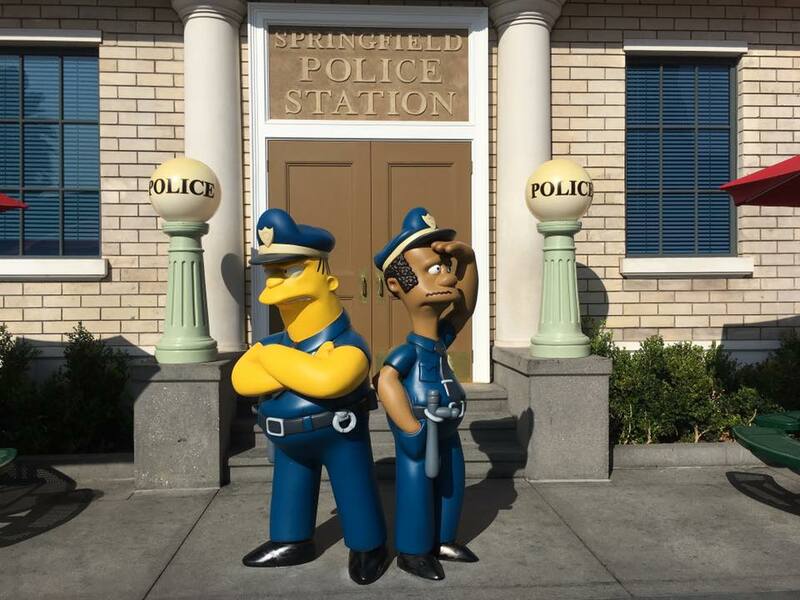 Lastly, Officers Lou and Eddie have been added to Springfield in front of the Springfield Police Department. 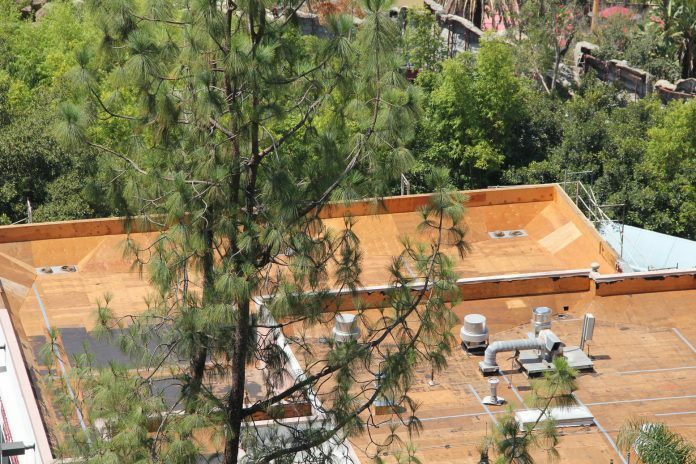 That will conclude this update. 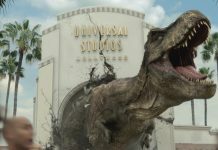 Be sure to following Inside Universal for continuing coverage of Universal Studios Parks and Resorts.